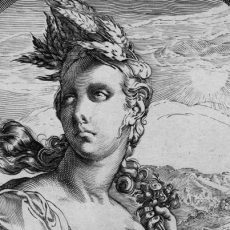 The Dutch printmaker and painter Hendrik Goltzius became the foremost Dutch engraver of the mannerist movement. 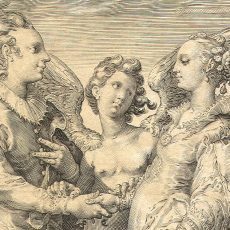 Goltzius marriage to a wealthy widow at the age of 21 allowed him to establish an independent business in Haarlem. In 1590 he traveled to Italy, where he fell under the spell of Michelangelo’s work. 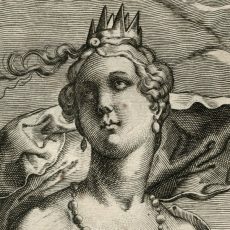 Many of his later works were exaggerated interpretations of the Italian master. 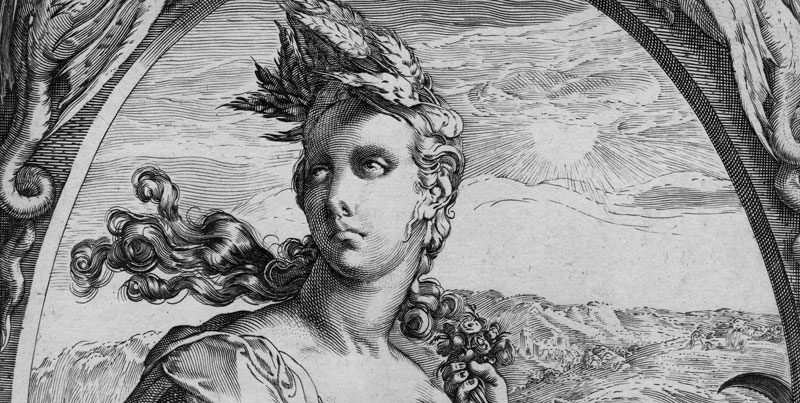 Goltzius is considered among the greatest master of the burin, the tool used to make copperplate engravings. 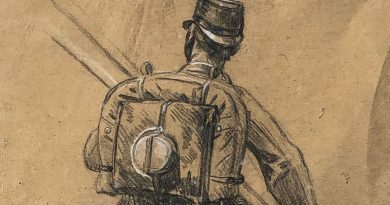 He pioneered several engraving techniques such as the “dot and lozenge” where dots are inserted in the lozenge shaped spaces created by cross-hatching to add nuance to the shading.